The AWA Spring Event changes on a regular basis to keep things interesting and exciting for our members! 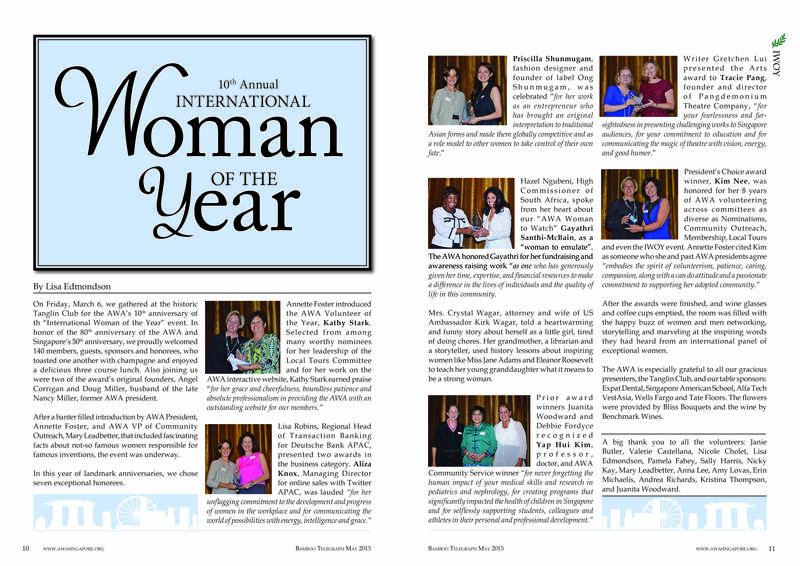 In 2015 we celebrated the 10th anniversary of our International Woman of the Year Awards at the Tanglin Club. 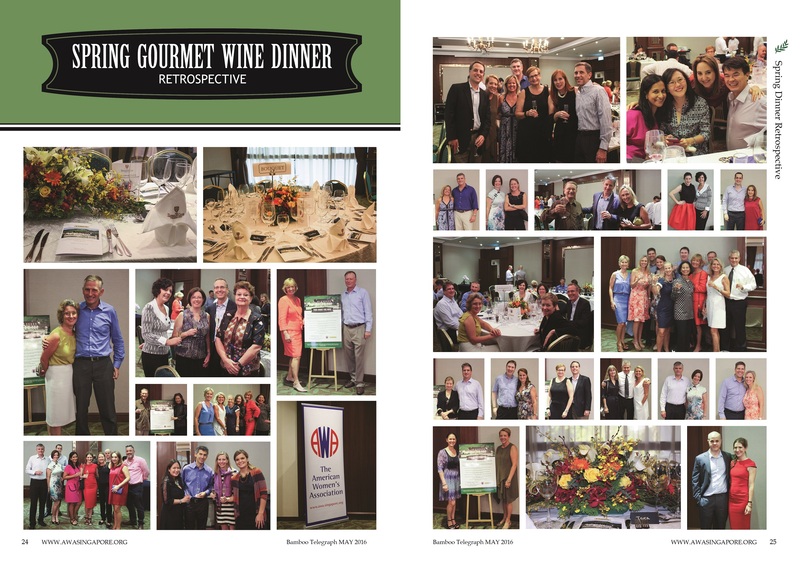 In 2016 we lined up a special evening of food and wines from E. Guigal at the Tanglin Club. 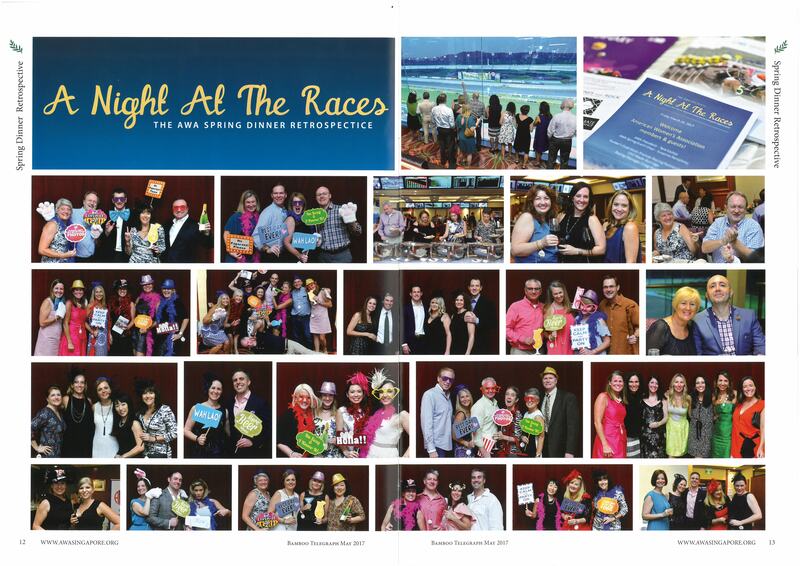 In 2017 & 2018 we held "A Night at the Races," a very special horse racing experience under lights. Our next Night at the Races will be held in May 2019. 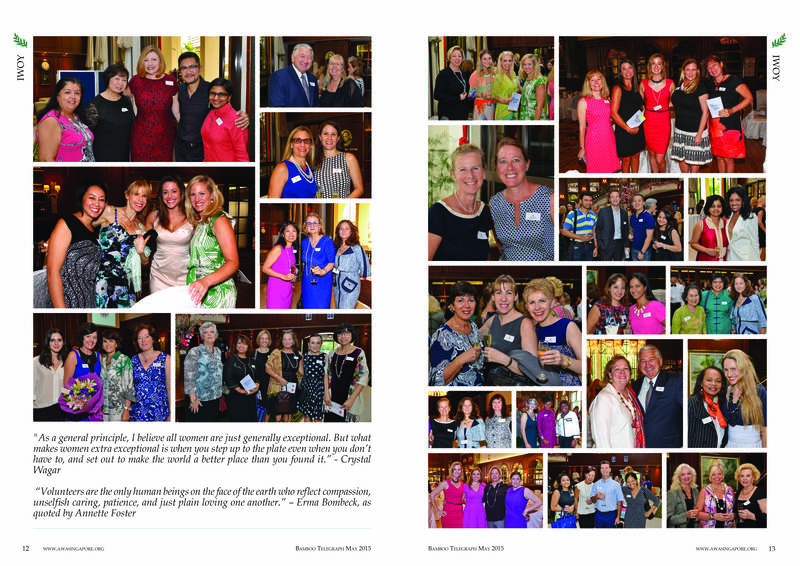 Please click on the links below to see pictures from previous Spring events.